I participated in an art game - a large-scale collaboration that connected artists across the world and transversed through many creative forms. 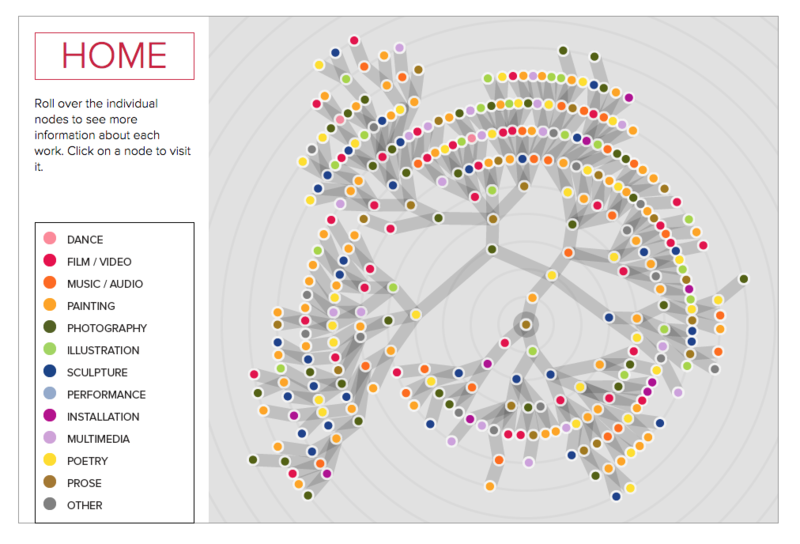 The end result, is an interactive, online exhibition: Telephone. Check it out! It's amazing to stumble through and discover connections in form and concept. A truly inclusive and inspiring project. 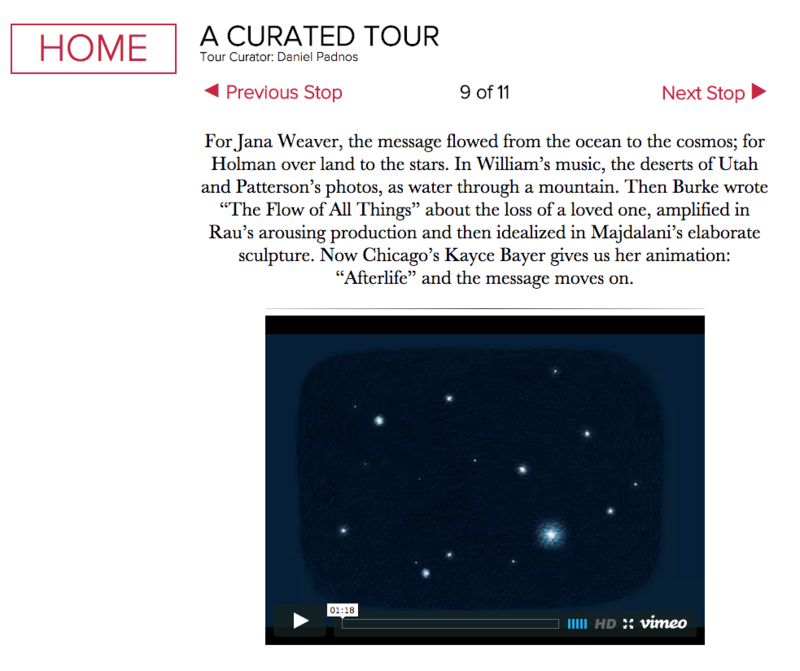 My piece was chosen for the Curated Tour of the online exhibition, and I am honored to be included in the example thread.